IMS Proschool is Approved Prep Provider of CFA Institute in India. We have trained more than 20,000 employees of various financial organizations. We offer Level I, II of CFA® Program classroom training courses in Mumbai, Navi Mumbai, Thane, Pune, Delhi, Gurgaon, Bangalore, Hyderabad, Chennai & Kochi. 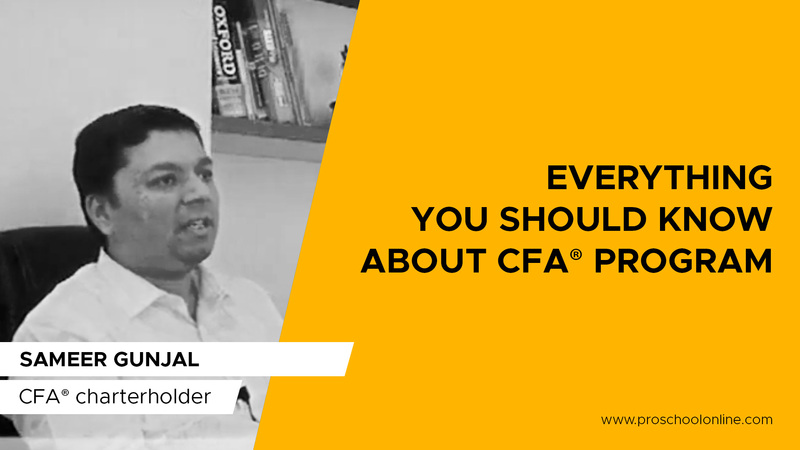 THE CFA® PROGRAM IN INDIA – FACTS YOU’D BE SURPRISED TO KNOW! THE CFA® PROGRAM CURRICULUM TO NOW INCLUDE BLOCKCHAIN & CRYPTOCURRENCY?